This autobiographical coming-of-age tale, the debut feature of underrated French director Diane Kurys (Entre nous, Sagan), is an ode to teenage summers, first kisses and first losses set in 1963. Teenage sisters Anne (Éléonore Klarwein) and Frédérique (Odile Michel) couldn’t be more different: introverted Anne, on the threshold of adolescence, is trying to understand the world around her, while outgoing, politically aware Frédérique is beginning her first love affair. The film charts their relationships with their parents (a Jewish couple who have separated), their friends and each other. 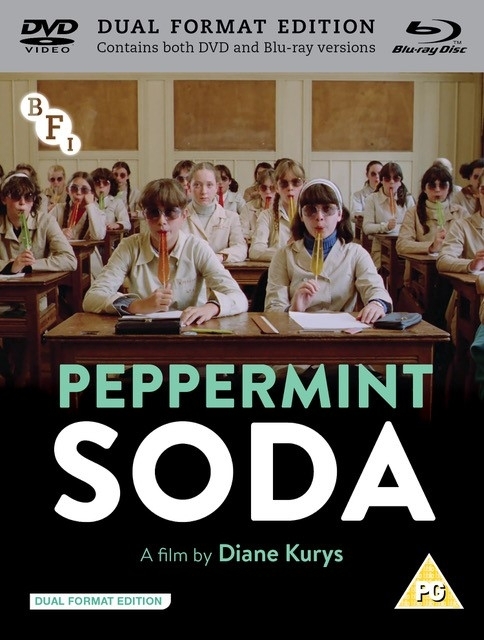 Offering an intricate view of adolescence in 1960s France, Peppermint Soda recalls Francois Truffaut’s The 400 Blows (Les quatre cents coups) and encapsulates the upsurge in liberality during this radical period.